Phoebe Pattern - going batty! 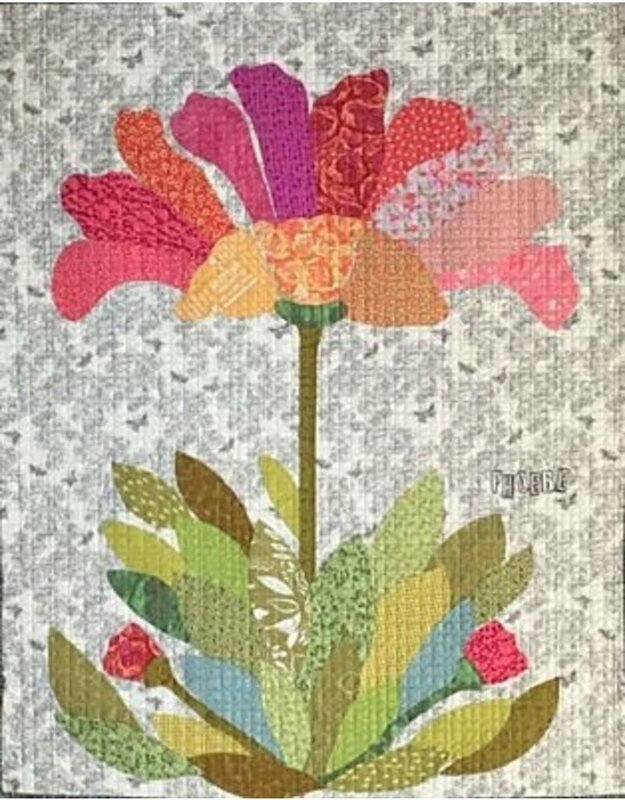 Phoebe hand appliqued oversized modern flower block! 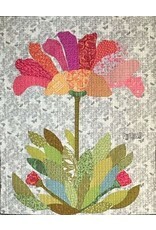 Includes full sized pattern for the oversized flower and complete instructions to complete the quilt. Size 41x52in.